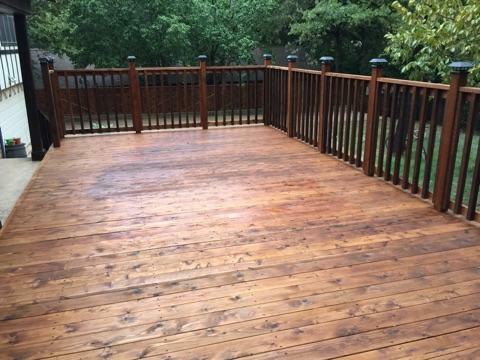 Thank you for your interest in Texas Best Stain. 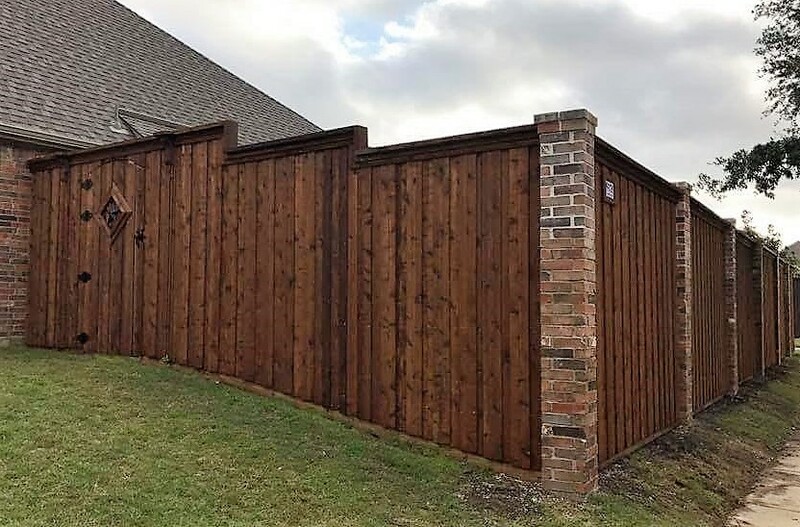 We are a highly reputable family owned fence company specializing in new fences, decks, arbors, patio covers, automatic gates, staining, fence repair, concrete, and stonework. 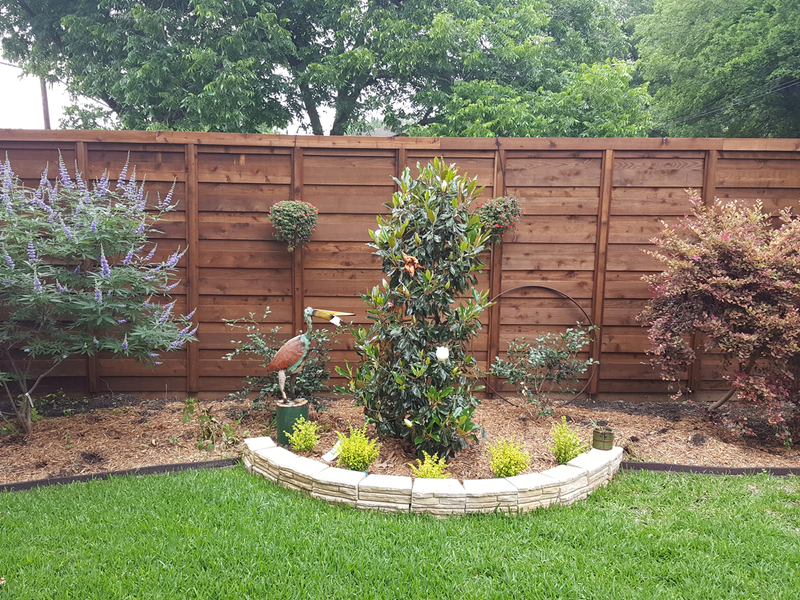 We service Plano, Allen, Frisco, McKinney and surrounding Dallas and Fort Worth areas. 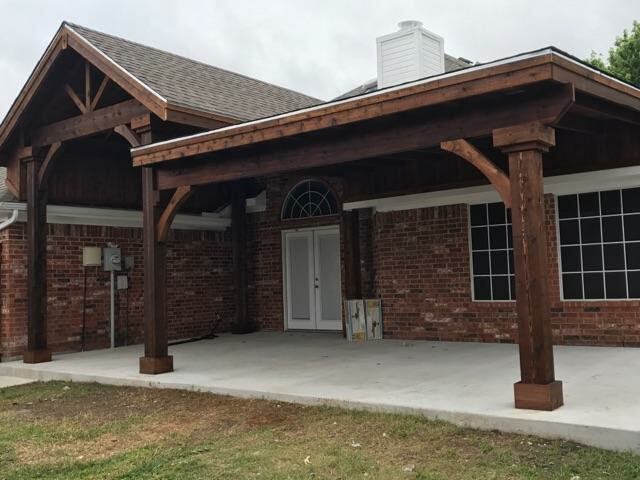 Our mission is to provide professional service and quality workmanship to each customer while keeping projects on time and under budget. 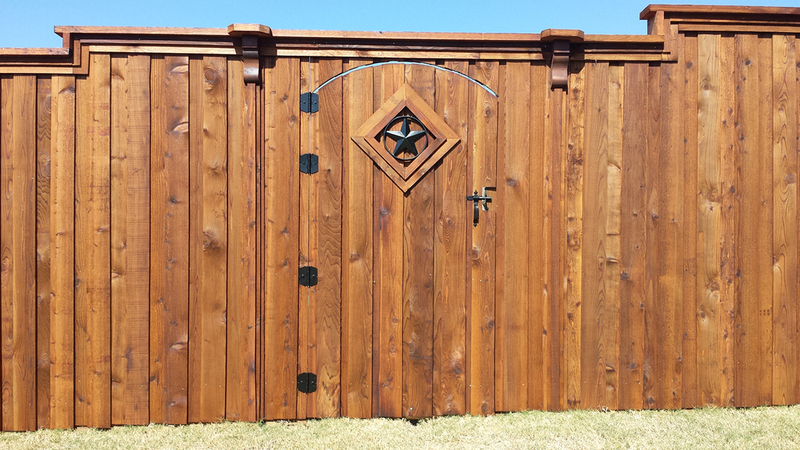 We take pride in the quality of our work and create value through our competitive pricing and unbeatable warranties. 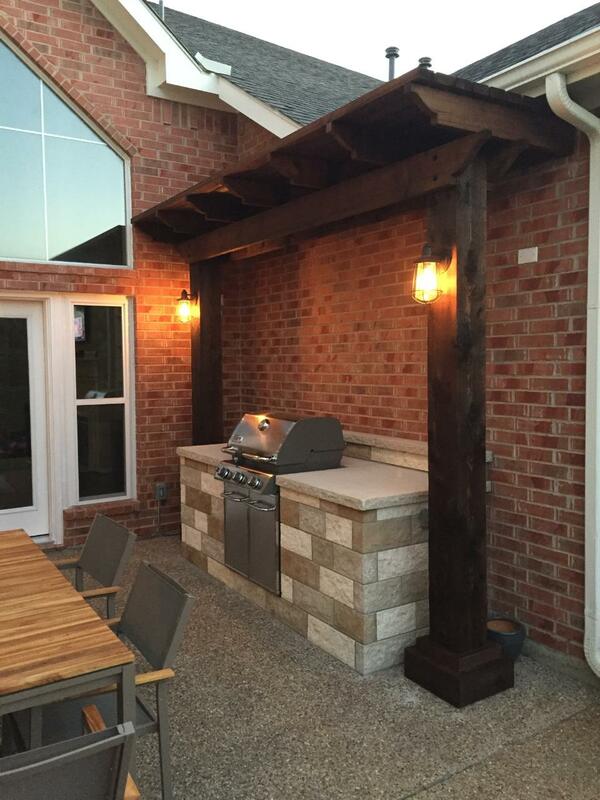 Texas Best Stain looks forward to helping you with your next outdoor project! 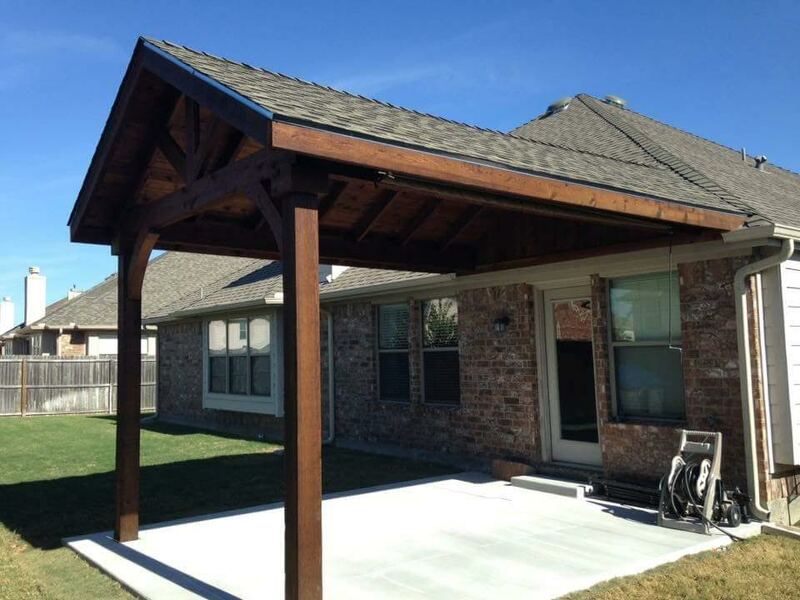 Call us or fill out our online request for a FREE estimate! 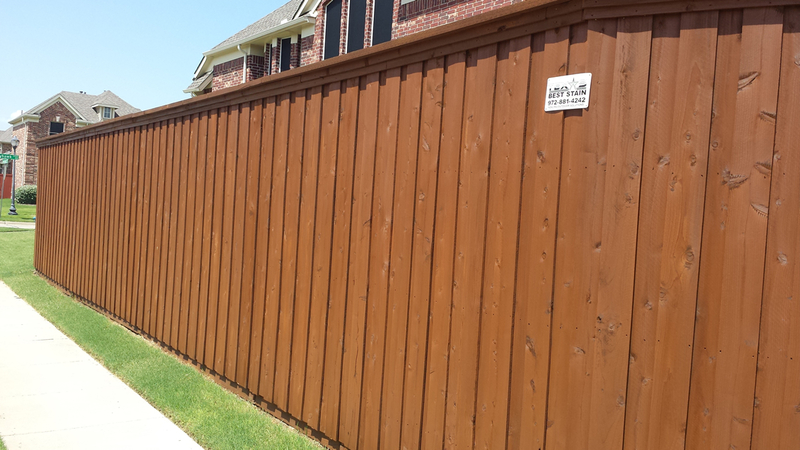 We service Plano, Allen, Frisco, McKinney and surrounding Dallas and Fort Worth areas. 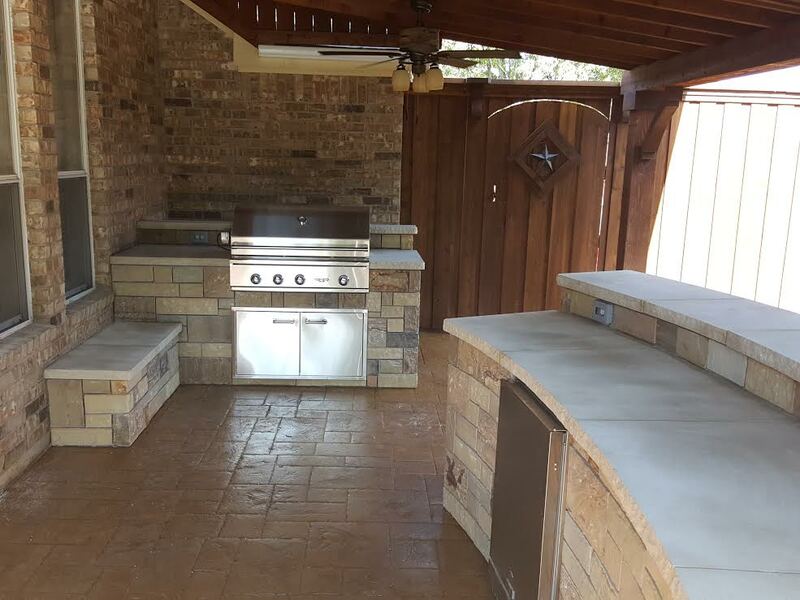 Our mission is to provide professional service and quality workmanship to each customer while keeping projects on time and under budget. We take pride in the quality of our work and create value through our competitive pricing and unbeatable warranties. 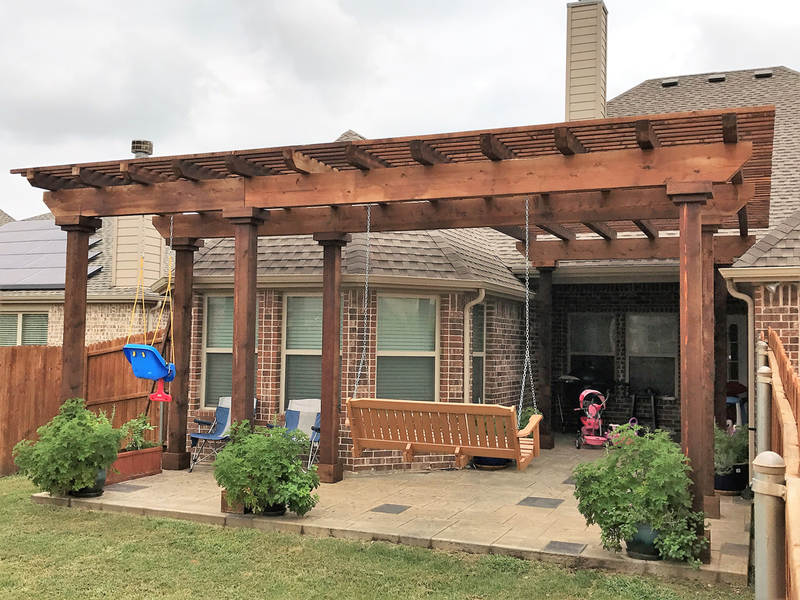 Texas Best Stain looks forward to helping you with your next outdoor project! 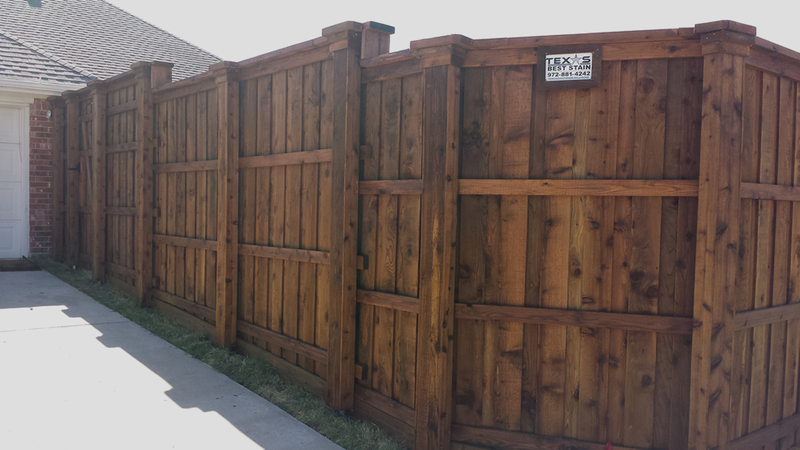 Call us or fill out our online request for a FREE estimate!